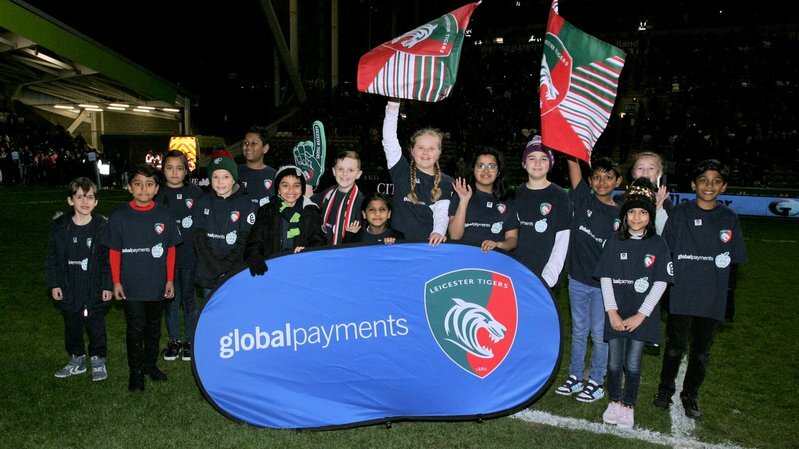 Welcome to the Global Payments Healthy Schools programme – a free initiative for primary schools delivered by Leicester Tigers on the importance of healthy eating and living. Pupils between years 3-6 can learn all about how eating the right food and regular exercise can help them lead a healthy lifestyle and stay fit. Can you guess what Manu Tuilagi eats? Do you know how much exercise you do each day? And how can the right foods keep you fit and strong? The Tigers health education officer will visit your school and provide an all-school assembly to introduce the programme. What healthy foods and drinks are? Why we should eat and drink them? What exercise is and its benefits? 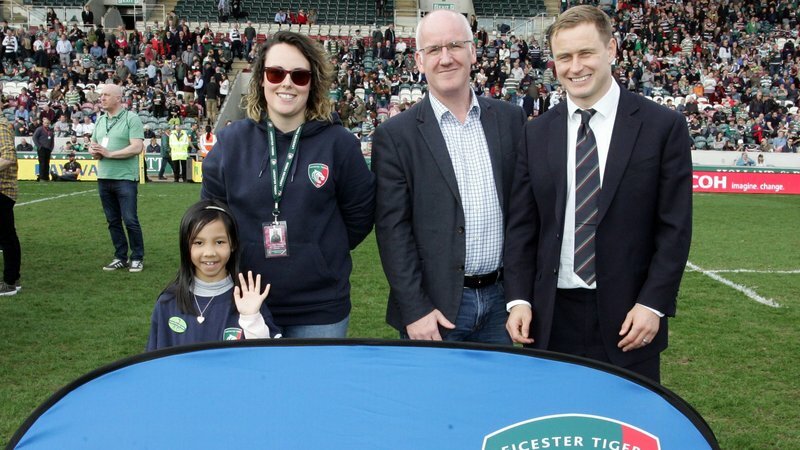 We’ll wrap up the week with a final presentation assembly and award our competition winners with TWO FREE TICKETS per person to a home game at Welford Road. Childhood obesity is a real issue for many and Leicester as a city has recently announced plans to drive change across the region. If your primary school would like to get involved in the free Healthy Schools programme - driven by Tigers club partner Global Payments – or you want to find out more information, please contact [email protected] or call 0797 061 9444.